The script, by Canadian playwright Gabriel Emanuel, was presented to Shah over 10 years ago. 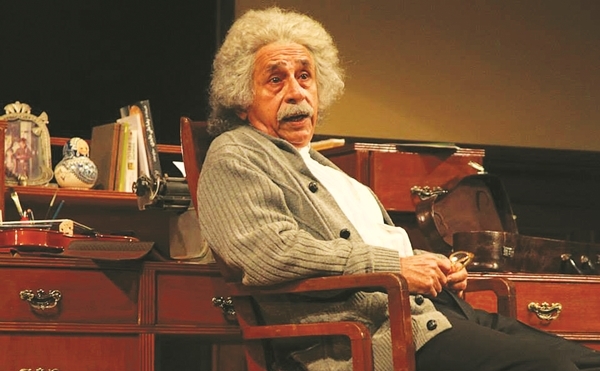 It was idling in a drawer until last year, when he needed to come up with a production for the Prithvi Theatre Festival. 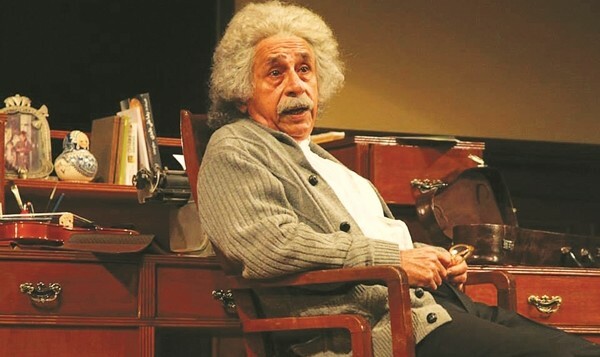 With just under two months to prepare, a solo show seemed perfect and looking like Einstein, a plus. a�?I do get mistaken for a Jew when I have a beard,a�? he recently told a national newspaper. His two main challenges were to understand the physics and perfect the German accent. a�?My friend Atul Gurtu, a particle physicist, explained the basics of the theory of relativity and quantum theory,a�? revealed Shah after premiering the play in Mumbai.